HPC Investment Partners is targeting tier one banks to help them “respond quicker and more efficiently to the needs of investors”, after launching a new set of lifecycle tools in its click-and-trade platform at the end of 2017. 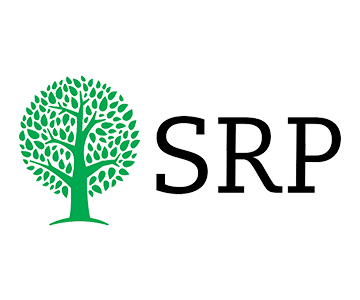 SRP spoke to Pierre-Yves Breton, founding partner and Jordan Sfez, managing partner at the French structured products specialist boutique, which was came to life in the UK in late 2015. The more sophisticated the investor, the most relevant this kind of tool becomes “because it provides an efficient way to transact and keep track of significant volumes”, according to Sfez. “However, our approach is to start with small tickets, so that we remain within any trading limits banks might have, and we can also show what we offer, and then move to bigger size tickets,” said Sfez. “The platform can carry any of the more standard structures, such as reverse convertibles, autocall, Phoenix and credit-linked notes… once the term sheet and template are ready”. The platform also enables the white labelling of products that are sold or issued by other providers, so that, “clients can have access to a comprehensive lifecycle management functionality via a consolidation tool”.
. Despite a “very tough” compliance environment and the difficulties of setting up distribution, the company has closed more than 30 distribution agreements. Sfez. “We are trying to leverage our technical and flow management capabilities to connect tier one banks with the platform, and, once the connexion is done, we want to put the right tools in the hands of the sales person, advisor or relationship managers to serve their clients. “By connecting tier one banks, we can also offer the most competitive pricing and provide optimisation and calibration, before we run a ‘beauty contest’ among issuers,” said Sfez.